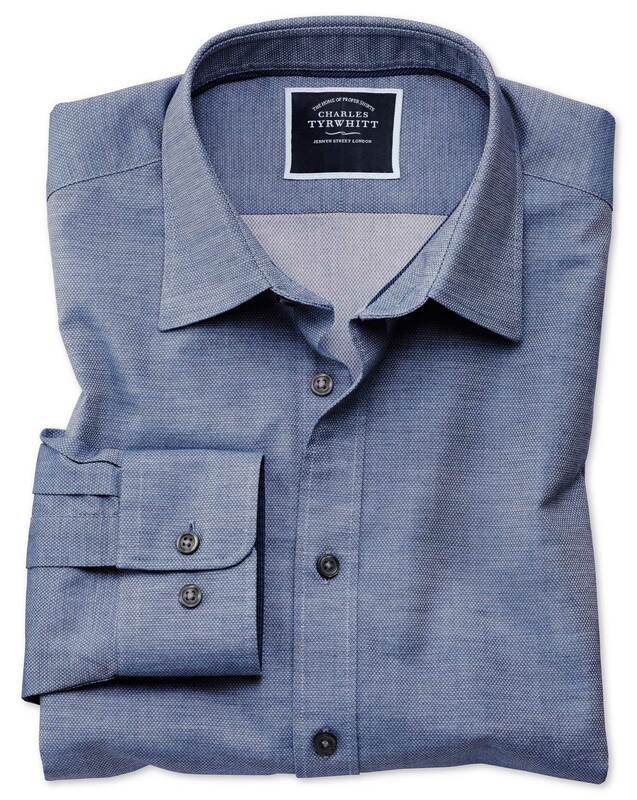 Response from Charles Tyrwhitt: I'm sorry to hear the fabric quality is below your expectations. Please, take the opportunity to return this shirt for a refund or an exchange. Shirt looks and fits great. Very good quality and looks exactly like it did in the catalogue. Total satisfaction, for which many thanks.